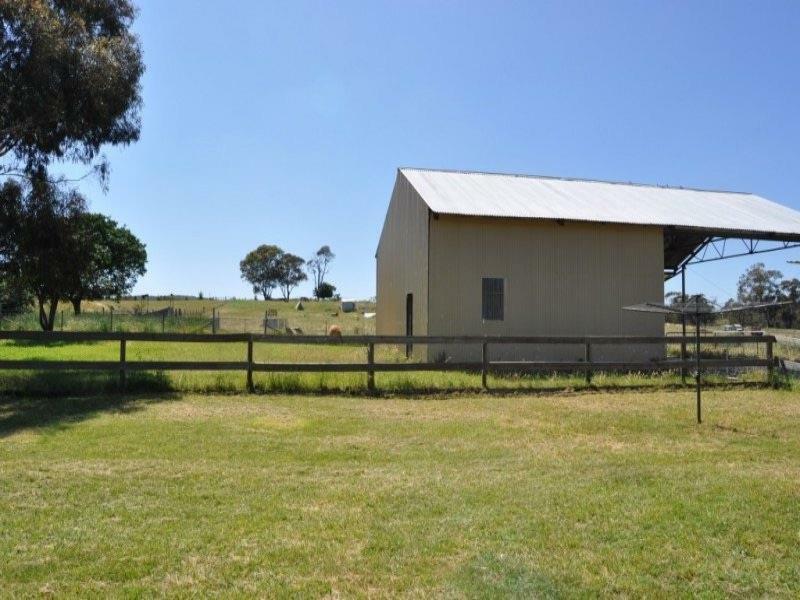 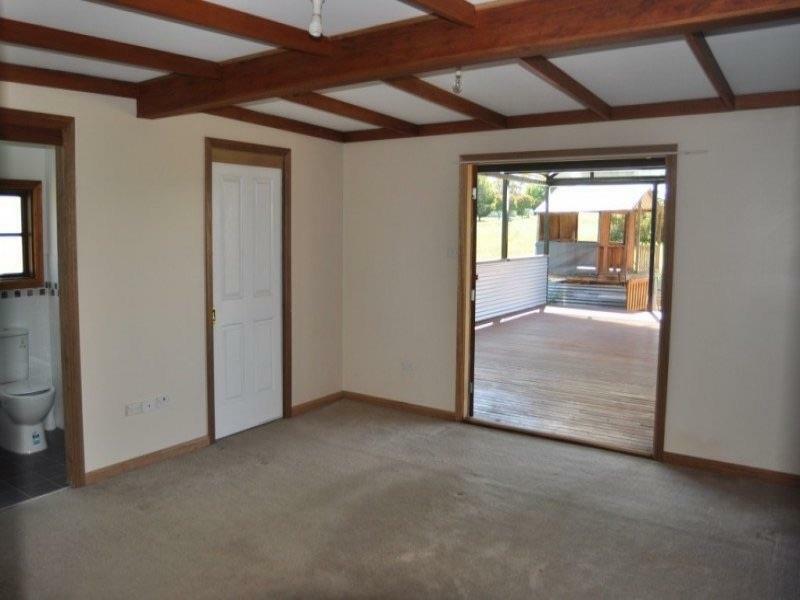 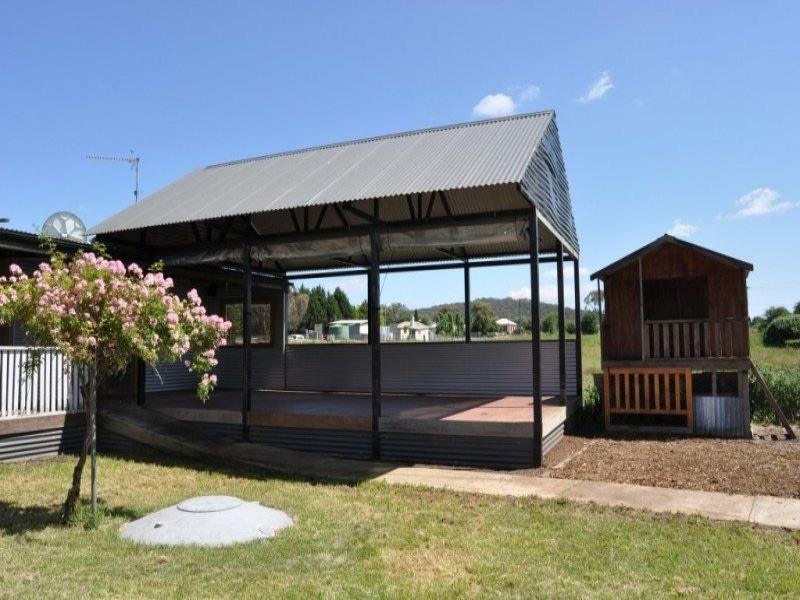 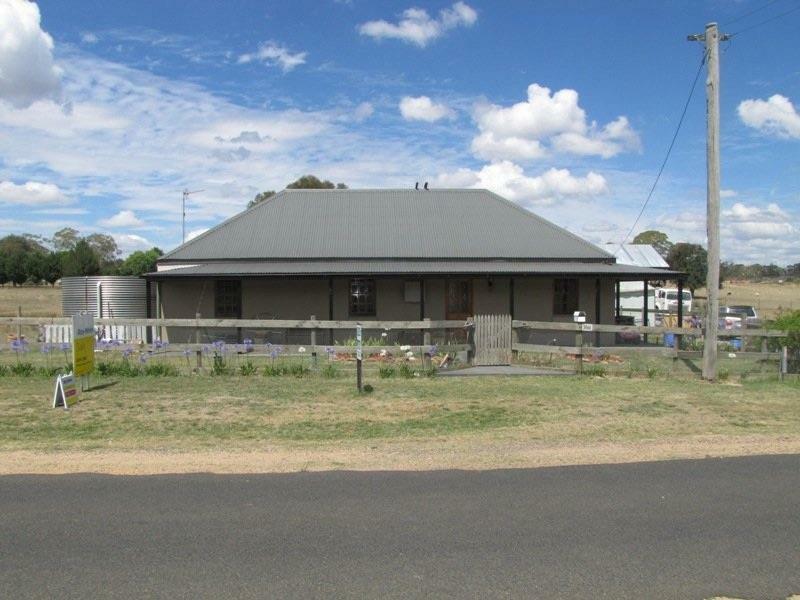 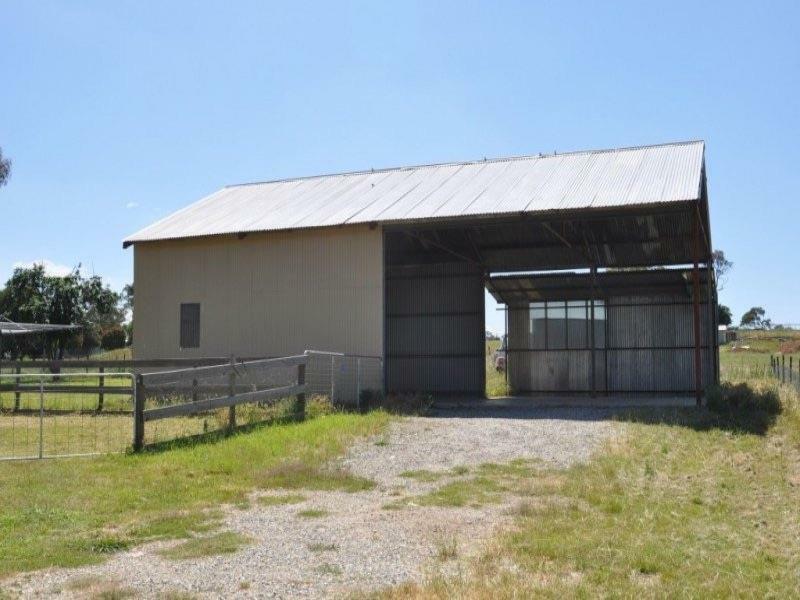 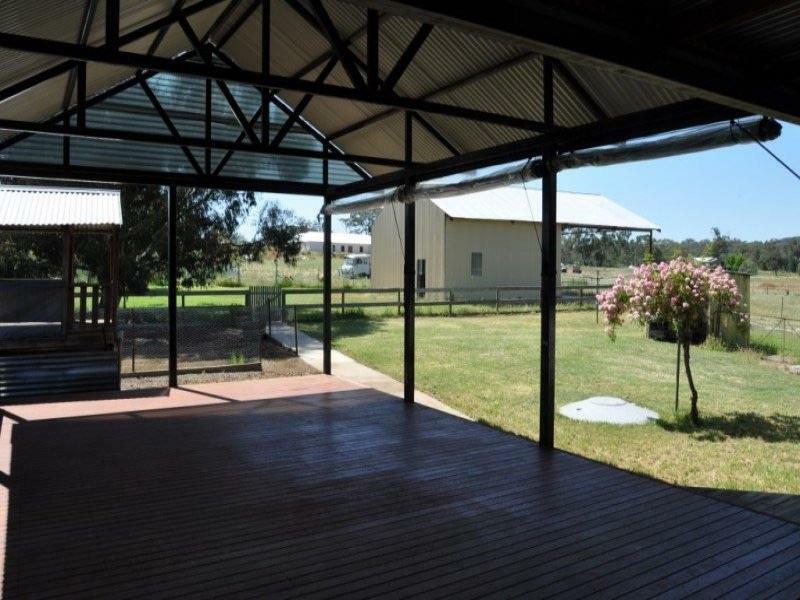 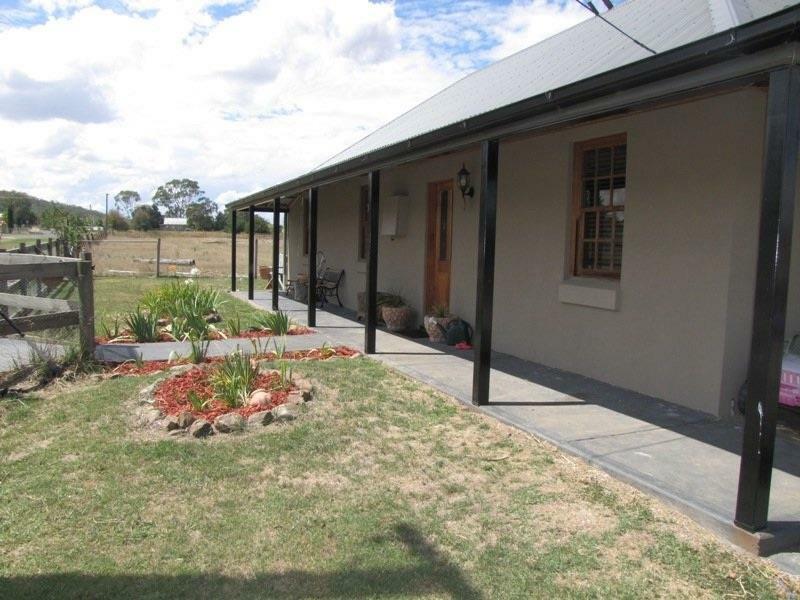 * massive back yard and adjoining paddock area. 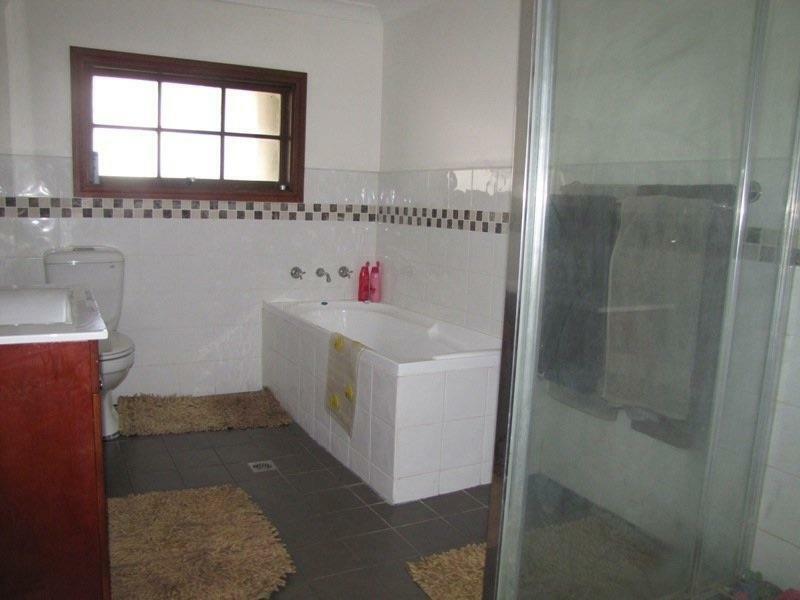 With all sealed road access into Bathurst and a stones throw from the centre of the Wattle Flat Village this home will impress from the get go. 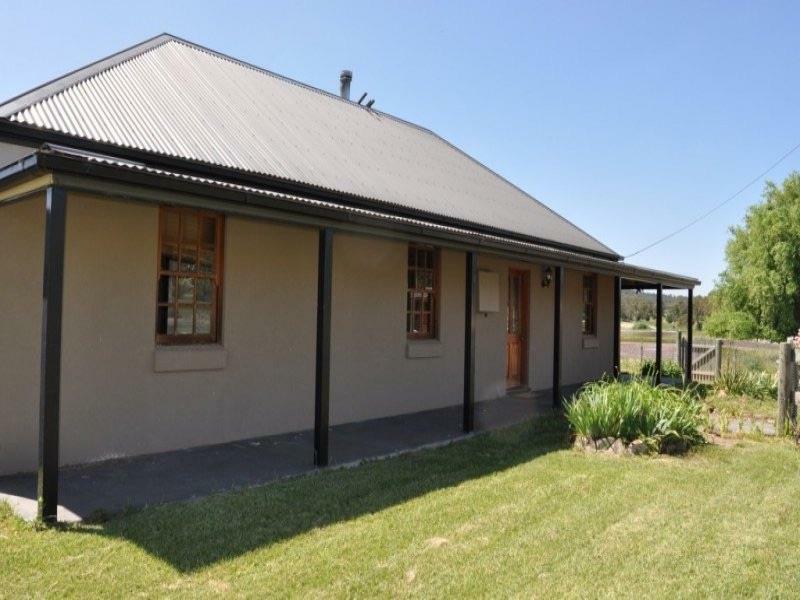 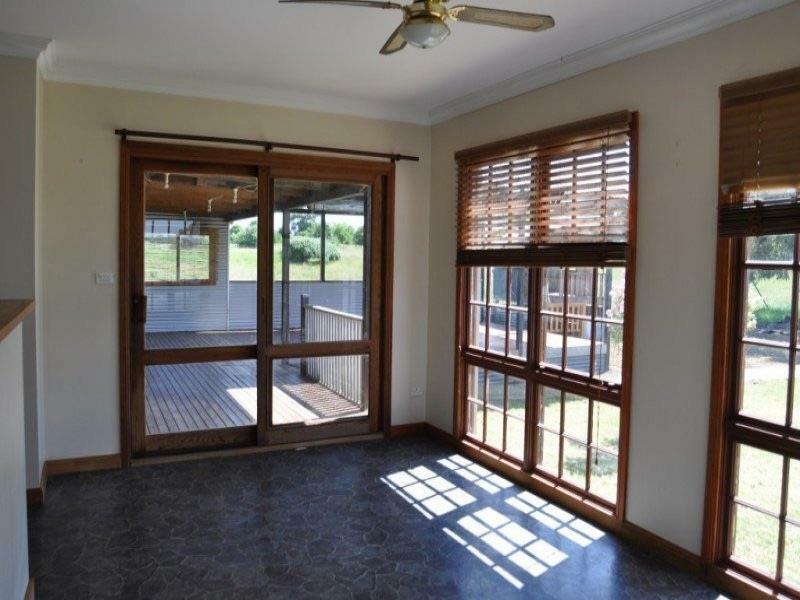 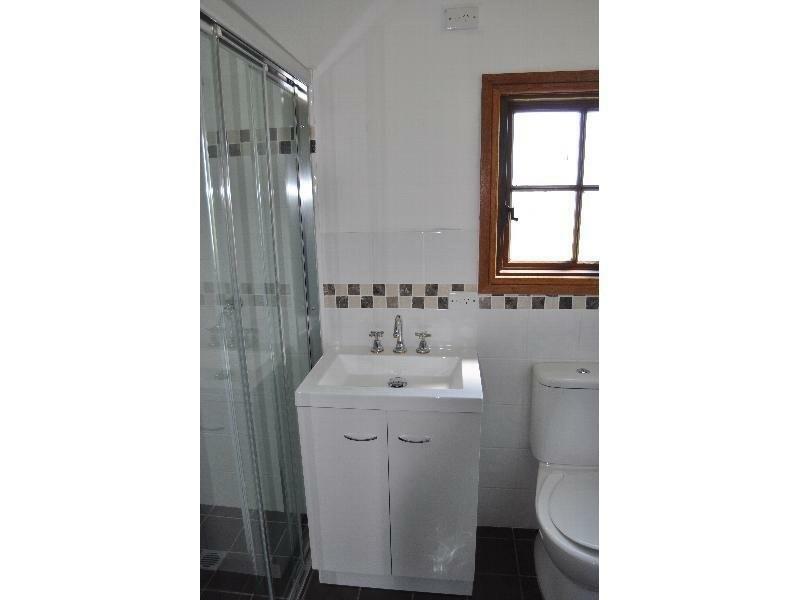 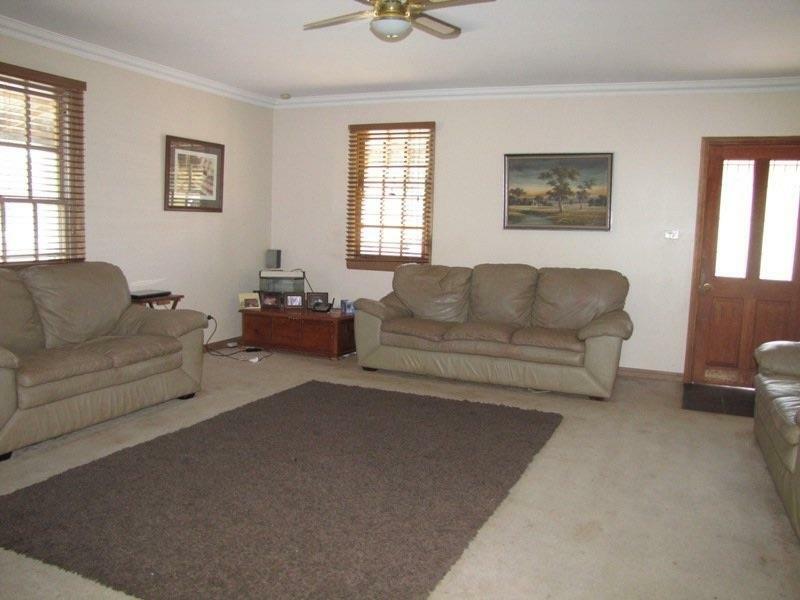 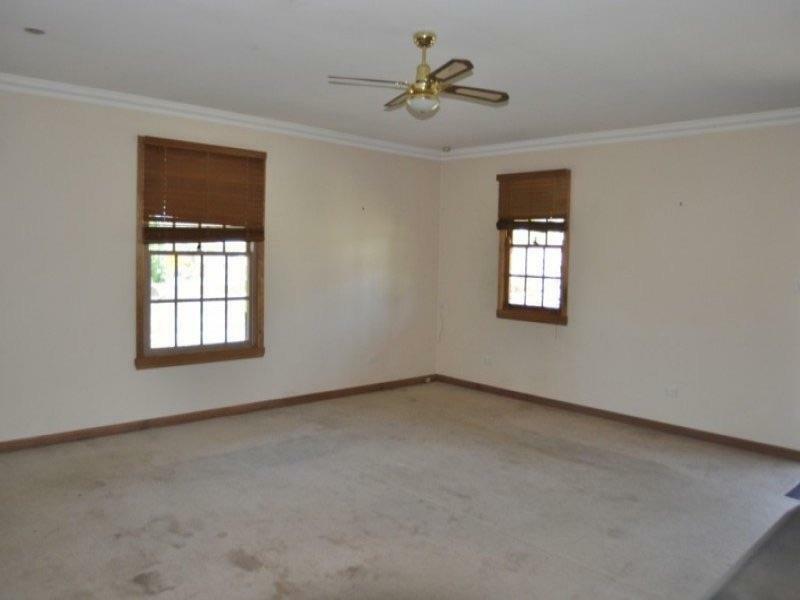 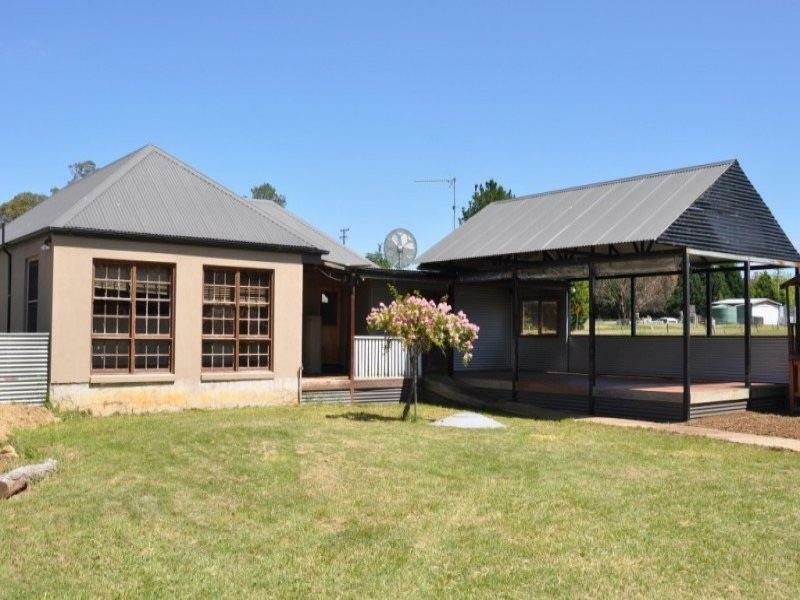 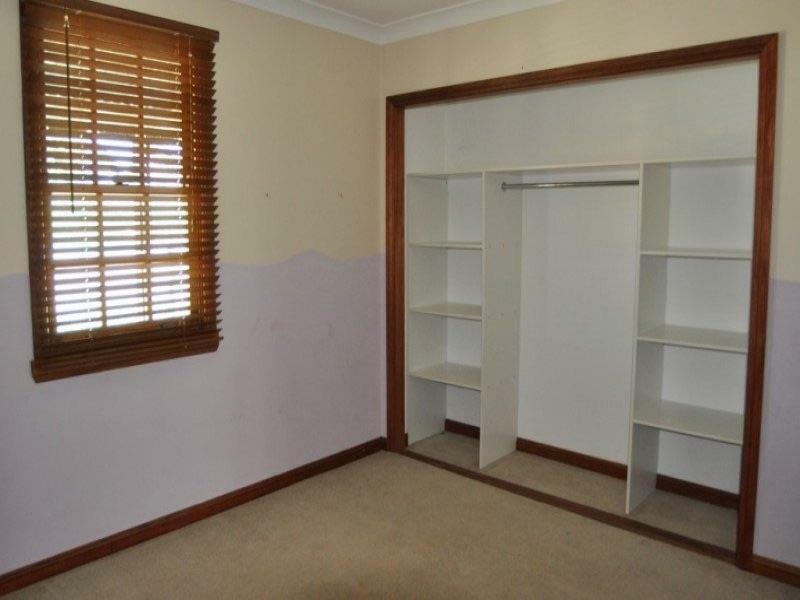 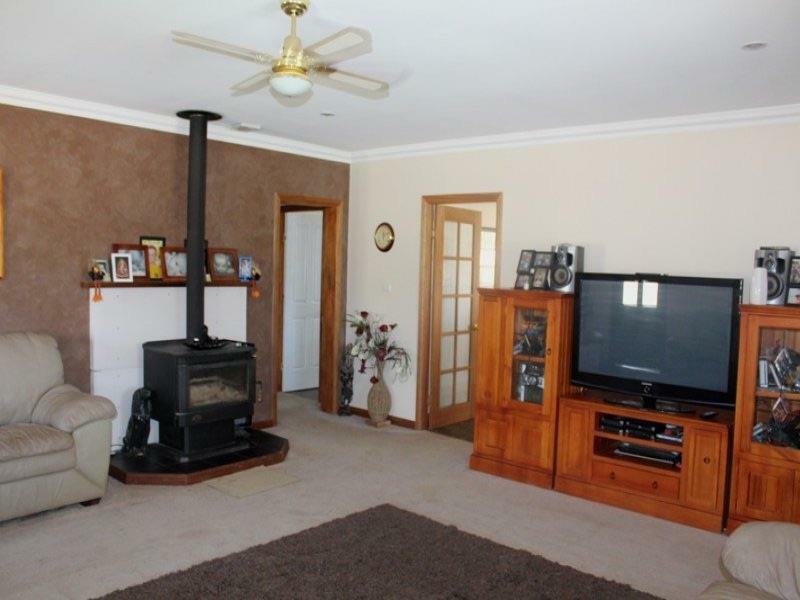 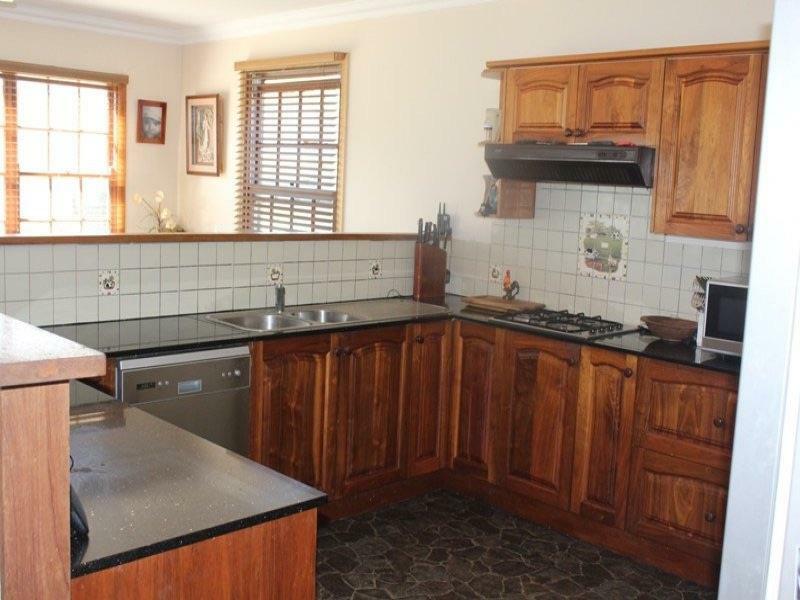 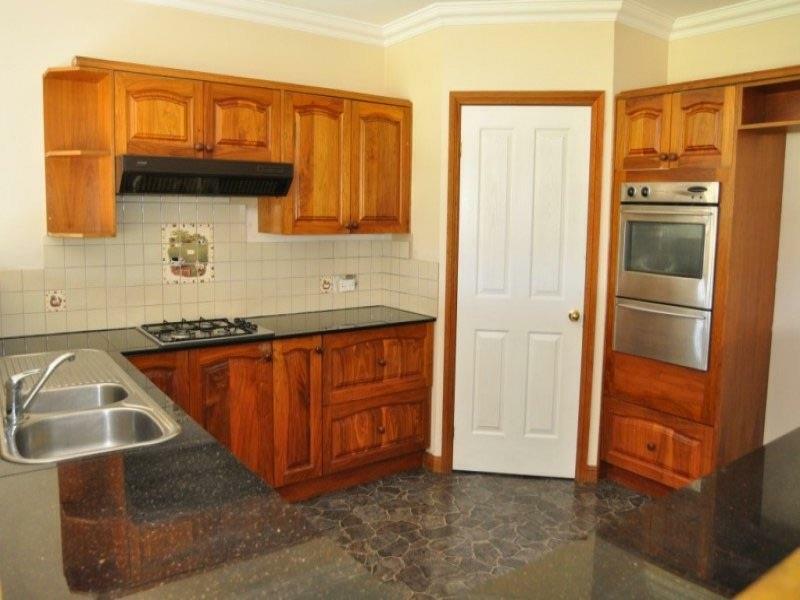 Dear Michael, I am interested in 3866 Limekilns Rd, Wattle Flat, NSW 2795, Listing Number 2852645 which I found on http://mastersstephens.com.au.